“All World Championships must be open to all eligible athletes and nations to compete safely and free from discrimination. When a host country excludes athletes from a particular nation, for political reasons, then we have absolutely no alternative but to look for a new Championships host. Malaysia has seen increased attention lately because of its discriminatory and oppressive policies targeting people based on their national origin, race, religion, sexual orientation, or gender identity. A recent article published in a leading Malaysian newspaper included a “how to spot a gay” checklist and drew out a large outcry from local activists. The media rhetoric has led to the deaths of many people suspected of being gay, lesbian, bisexual or transgender In Malaysia, homosexuality is illegal and can lead to a 20-year prison sentence. 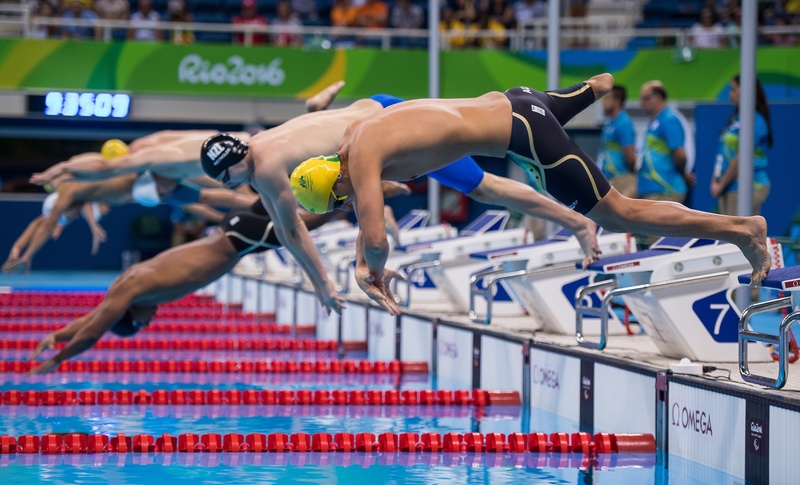 While the 2019 World Para Swimming Championships is currently working to select a new host. It’s refreshing to see the International Paralympic Committee showing its muscle and standing up to the ignorance, fear and hate that leads to discrimination and oppression.